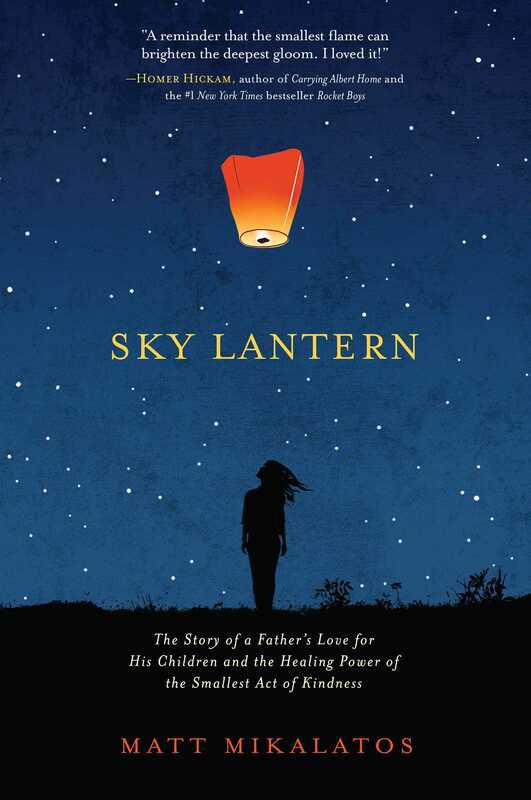 Author of The Crescent Stone, Good News for a Change, Sky Lantern and several other wonderful books! You guys. I totally neglected to tell you that the new StoryMen podcast is up and running and wonderful. But it is. And you can listen to it here. I have to say, this is rapidly becoming of the most fun things I do, hanging out virtually with Clay and JR. and talking about pop culture, theology and history. Any suggestions for topics/guests/conversations are welcome! IT LIVES! 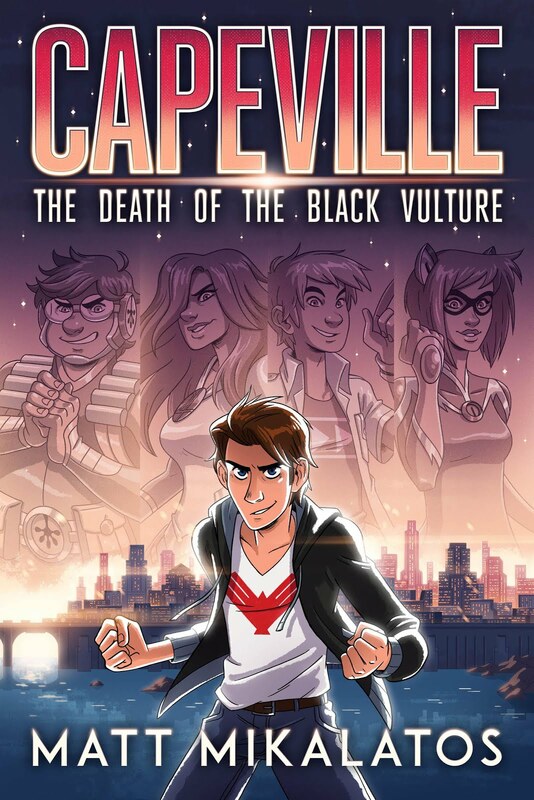 Buy NLDC today! Storymen Episode 5 is up and running! 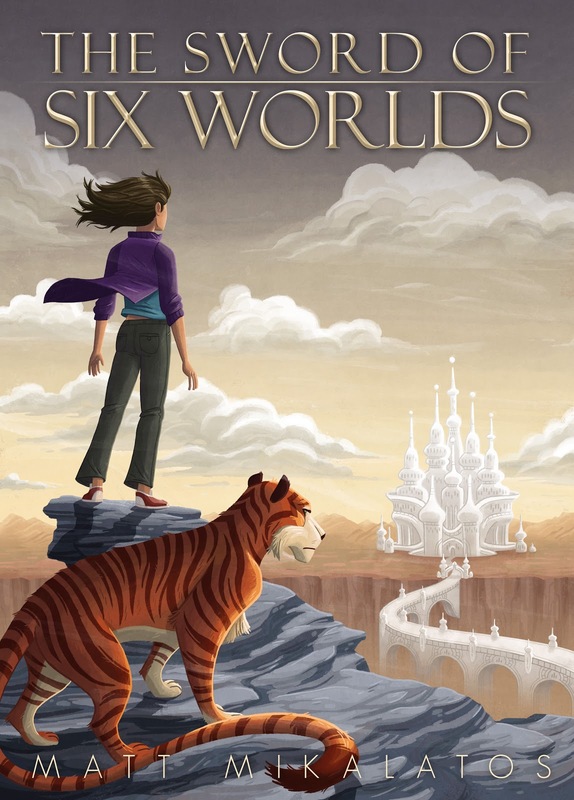 Sword of Six Worlds is NOW AVAILABLE in print! Copyright Matt Mikalatos. Watermark theme. Powered by Blogger.